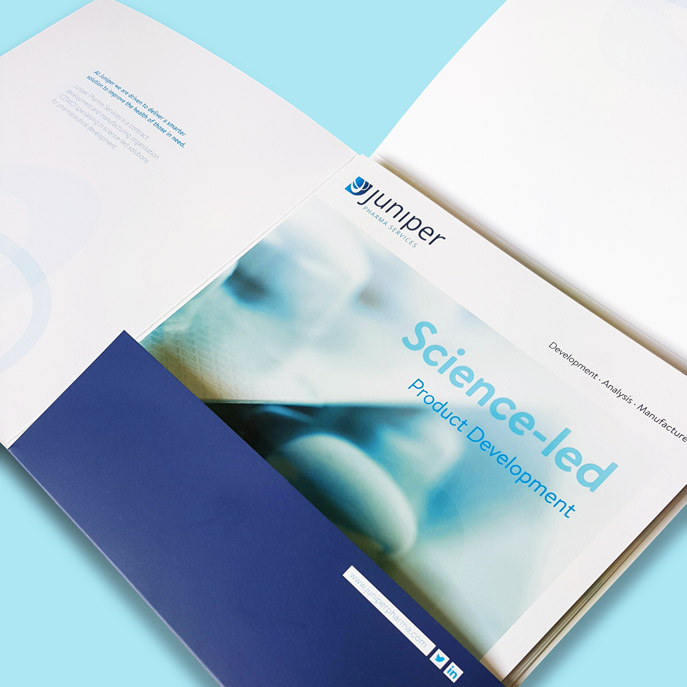 Juniper Pharma Services, a leading pharmaceutical development company, wanted to update its marketing collateral but needed to clarify its brand values first so these could be effectively communicated through the new material. 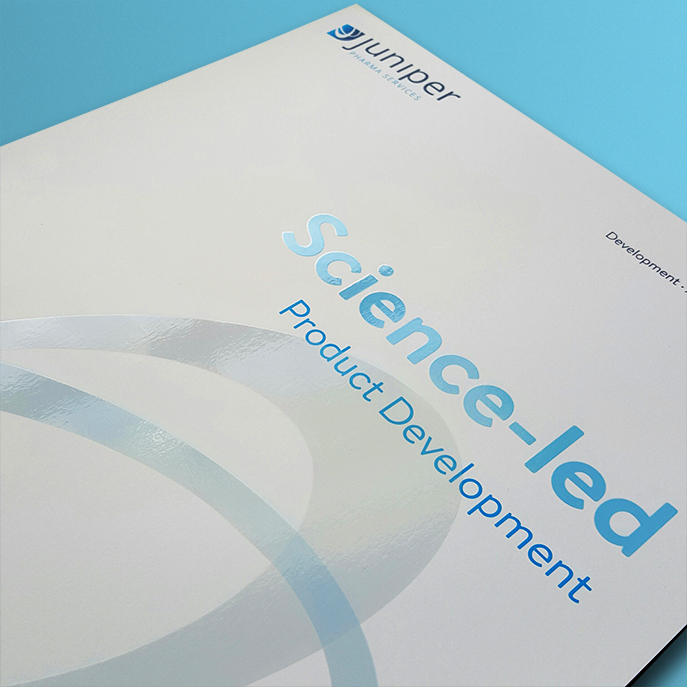 We conducted a brand workshop with Juniper, to get to the heart of the offer and to understand what motivated the team. We explored what they do – essential in all marketing, but not enough on its own to establish a distinction in the marketplace. 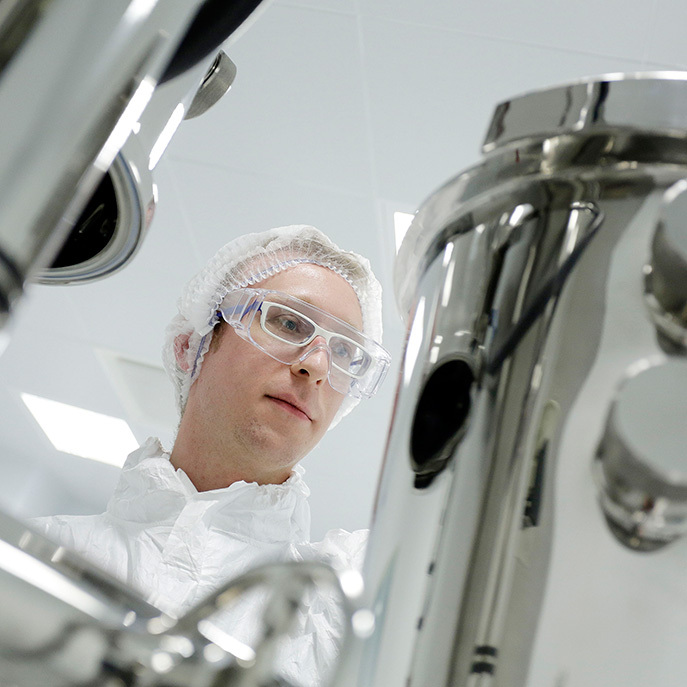 We needed to understand: how they do it – processes and methods that maintain superior standards, and why they do it – the passion and commitment that motivates them. The workshop was positive, energising and helped to focus the minds of the Juniper team on what brand Juniper stands for. 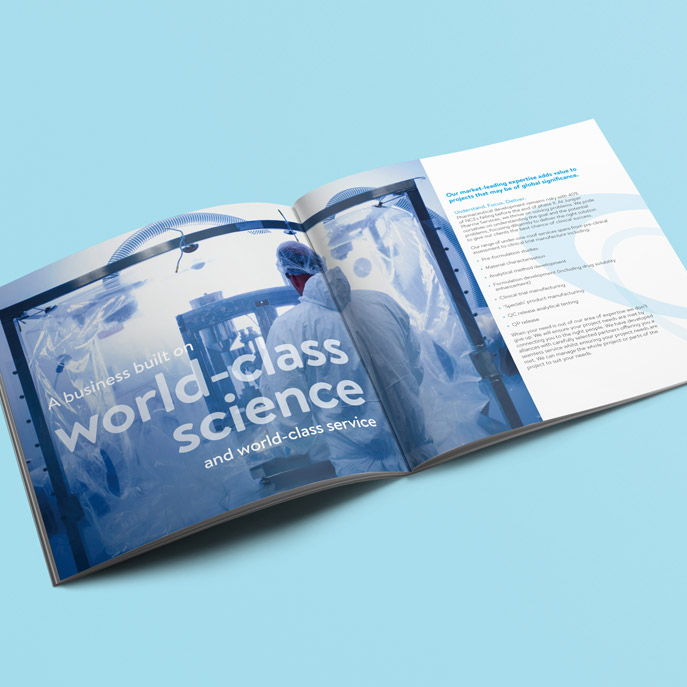 The first fruits of the brand workshop were a series of benefit-led value messages that informed the content of their new corporate brochure.